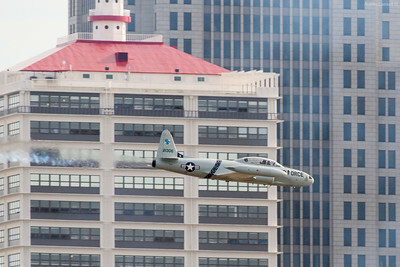 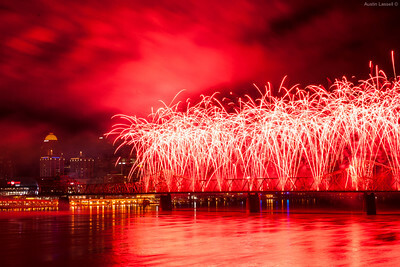 A collection of images from the 2015 Thunder Over Louisville event as part of the 2015 Kentucky Derby Festival. 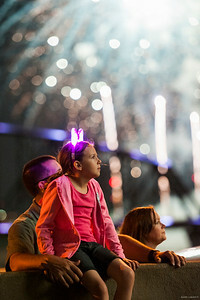 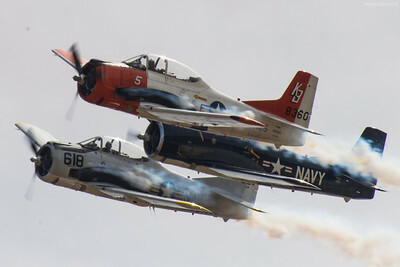 The event is one of the world's largest fireworks shows that also includes an airshow in the hours leading up to the fireworks. 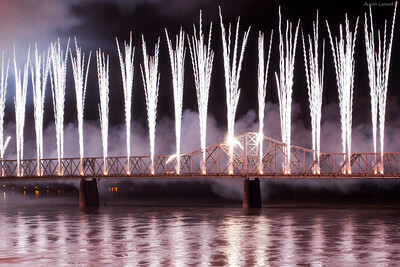 The event kicks off the Kentucky Derby Festival and takes place yearly two weeks preceding the Kentucky Derby and is held over the Ohio River between Louisville, Kentucky and Jeffersonville/New Albany, Indiana. 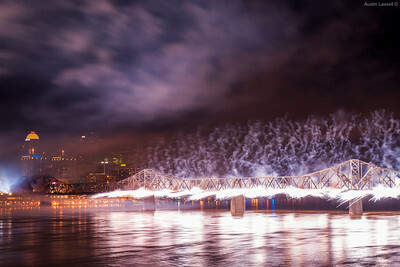 All images copyright © 2015 Austin Lassell. 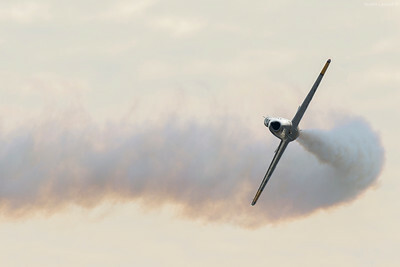 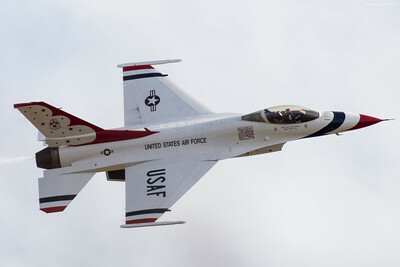 A member of the USAF Thunderbirds aerobatics demonstration team flies an F-16 in the 2015 Thunder Over Louisville airshow. 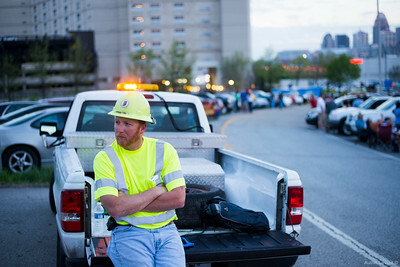 Eric Sparkman of the Indiana Department of Transportation (INDOT) waits on standby to assist with traffic while sitting at the Exit 0 off ramp of I-65 south on the Indiana side of the river. 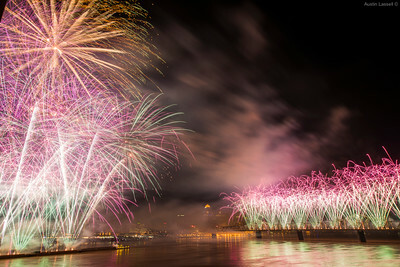 Eric enjoys the event and has volunteered year in and year out to help with the event. 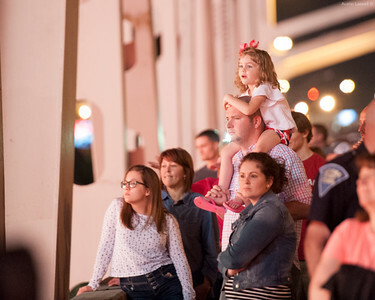 Cars line the off ramp with friends and family of Indiana police who enjoy the day from a unique perspective.